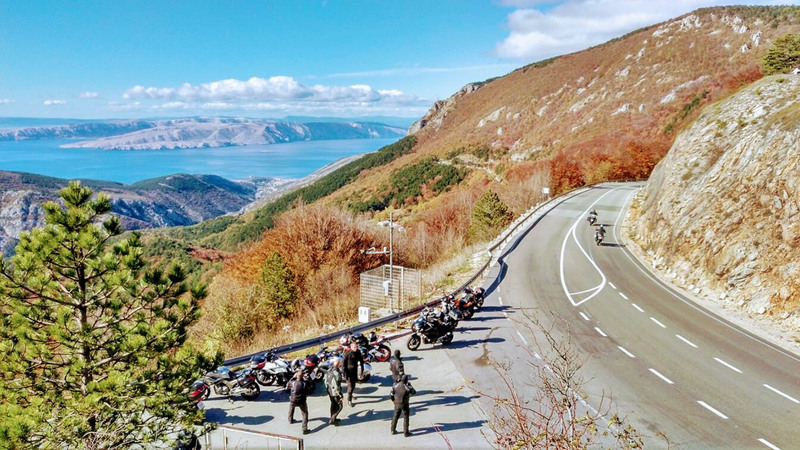 There is no better feeling than riding a motorcycle while experience all that Croatia has to offer. 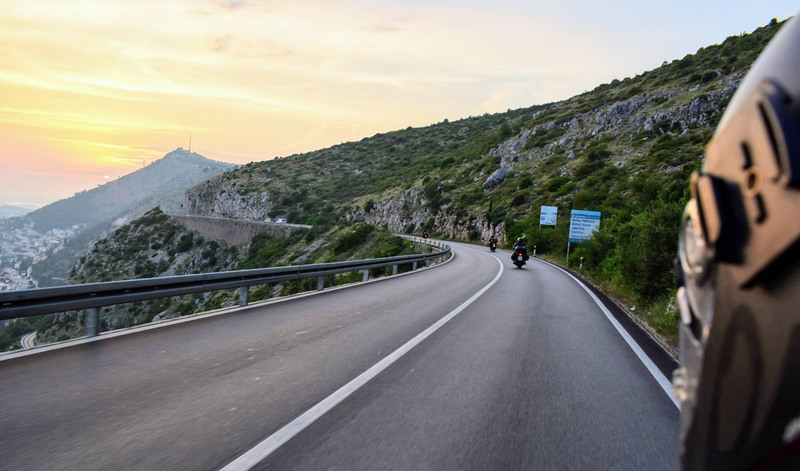 Croatia’s beautiful roads are made for motorcycle riding. The nature, the sea and the towns your motorcycle tour will be passing through, with their rich history and culture, will make this trip unforgettable. We’ll do our best to make you experience not only the synergy of nature and the road, but to truly experience the beauty of Croatia. Be it on the sea or in the hinterland, main or side road, passing through Croatian towns and regions, you will feel the charm of each and every place, and you will enjoy beautifully designed boutique hotels, apartments and restaurants that, with their traditional-style gastronomy and renowned Croatian wines, truly represent an icing on the cake to this beautiful story. Our goal is for you to enjoy the ride, but we want you to feel it like a friend or family would. 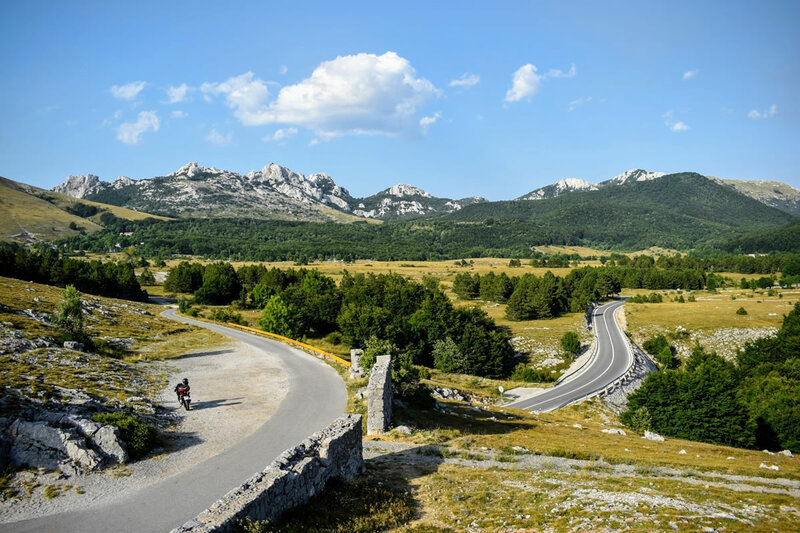 Hence, our motto is TAKE THE ROUTE – MEET THE ROAD – FEEL CROATIA. It is difficult to explain even to ourselves, from where we draw such will and passion to go along the same road, same curve, to sit in that same coffee bar. It is also difficult for us to explain to our little princess why we are so excited and looking forward to the journey each and every time. In fact, there are no special words to describe it. 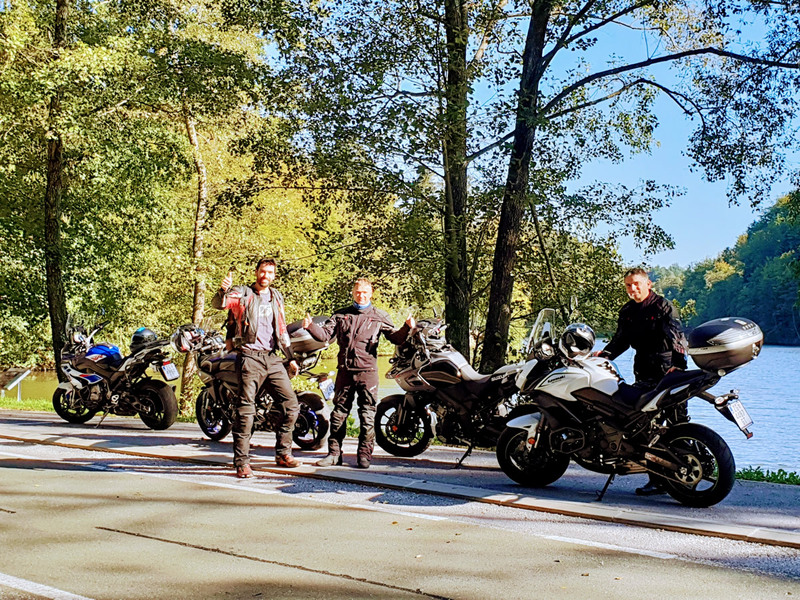 Just that sense of freedom, contact with nature and the smiles on our faces when we meet the wonderful people who share the same and true passion for motorbikes, nature, travel, and adventure. 1,500 miles of carefully curated beautiful roads are waiting for you. The nature, the sea, and the cities we will go through, with their history and culture, will make this trip unforgettable. Some parts of the routes we ride are truly spectacular and majestic. 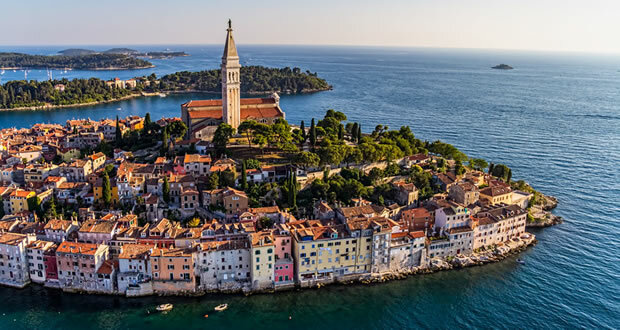 The cities we will visit like Rovinj, Zadar, Dubrovnik… count among the most beautiful tourist destinations in Europe. Every single island is magnificent in its own special way. And a combination of them, surrounded by beautiful crystal clear Adriatic sea, will make our route a spectacular one. The roads on the islands invite you to take them, and the nature, the sea and the small towns we will be passing through, with their history and culture will make this journey an unforgettable one. The islands we will visit such as Cres, Mali Lošinj, Krk, Pag, Brač, Hvar, Korčula and Mljet, will take your breath away. There are also some little, but sweet surprises that are always a pleasure for motorcyclists. We will do our best to make you soak up the charming atmosphere of every place and enjoy beautifully designed boutique hotels, apartments, and restaurants that are a real icing on the cake to this lovely story, leaving you with a feeling of a family and friendly atmosphere. 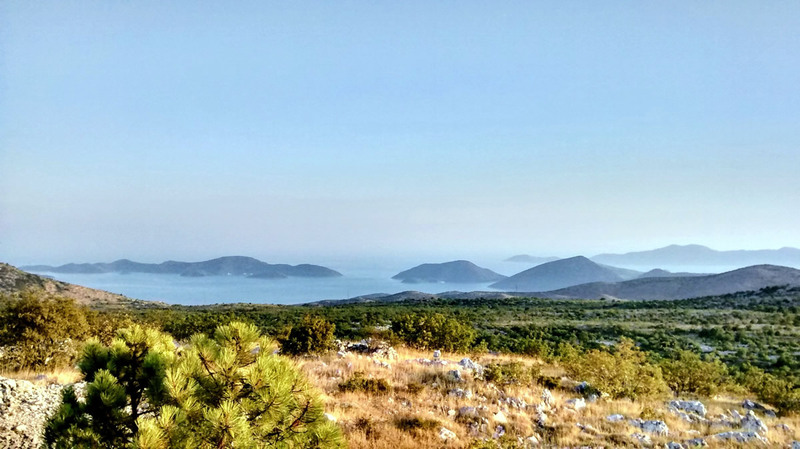 Also don’t forget the fact that this small country has as many as 8 national parks: Kornati Islands, Brijuni Islands, Island of Mljet, Plitvice Lakes, Krka, Paklenica, Northern Velebit, Risnjak . We would like to note that most of them are part of our tours, sightseeing and entrance fees included. We have taken care of everything for you. You just have to grab your motorcycle gear and accessories and sit on the plane. Leave everything else to us, and we truly mean everything. We will meet you at the Zagreb airport and see you off from it as well. Who knows, maybe you will come a couple of days earlier to Zagreb, which we would highly recommend so that you can adjust to the time zone, but also to enjoy our hospitality a bit longer. For the ultimate pleasure, we have procured BMW GS & KTM motorcycles which we consider perfect for our journey. They offer a lot of torque, enough power, and are extremely comfortable and dependable. All motorcycles are equipped with solid top cases. Our extensive real estate expertise, but primarily our past experience in exploring Croatia on a motorbike, are a guarantee that we will provide you with top accommodation at hotels or private apartments of four stars and up. After an exhausting ride, dinner will be served. For this we will also choose the places whose food and wine offer follows the customs of their geographic location. In order to give you full experience, we use high-performance motorbikes, KTM & BMW motorcycles. Our motorbikes are equipped with travel bags. It is possible to arrange the delivery of a motorbike at a particular place agreed upon in advance. Finally, in order to make the exhilarating experience complete, for those of you who visit us by plane, we will arrange your transfer from and to the airport. Robert Vrabec, your guide, is a 45-year-old real estate professional from Zagreb, husband and father. 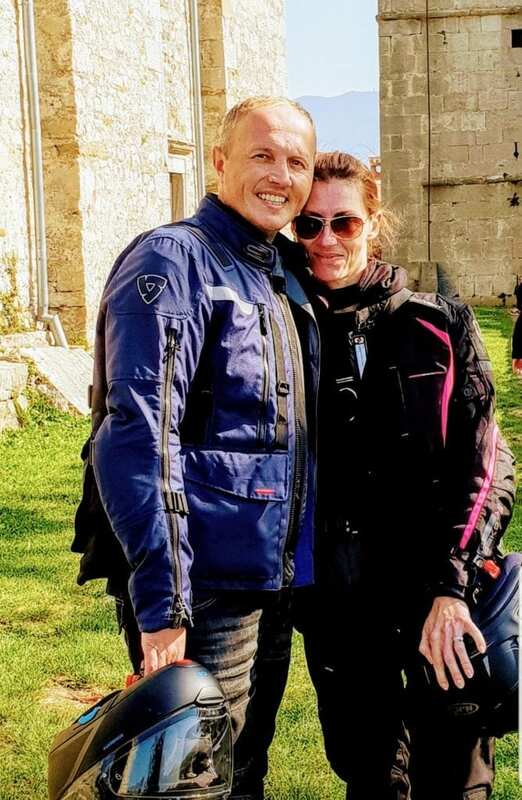 However, he and his wife Andrea are also passionate bikers with over 20 years of motorcycling experience. 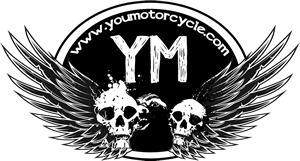 We want to share with and pass on to others our love and passion for motorbikes and roads, providing the experience of freedom and enjoyment that you will remember all your life. All accompanied by exciting and luxurious accommodation and with the experience of autochthonous gastronomy. Whenever we travel, we always find a new curve and pass the old ones with a smile. We plan our trips with a lot of attention to details and we also know that mileage is not the only purpose of travel…Therefore, the journeys we plan for you will always have additional content, depending on whether we are on the sea side where we will sail to a hidden cave… or we are on a hill where we will try zip-lining… or we will simply enjoy a glass of Croatian wine and watch the sunset. Let’s not forget our beautiful cities, Rovinj, Opatija, Zadar, Split, Dubrovnik, Zagreb… where walking down the old streets can be as exciting as driving along old roads. We will plan small groups to provide you with additional comfort and devote our attention to each guest and make them feel special, with the aim of remaining true to the motto of our agency: “Take the route – Meet the road – Feel Croatia”. At the end of the day, you will meet new people and customs, and perhaps make a new friend or you just take an amazing photo… who knows! Check out MotoTours Croatia to find out more about their tours.